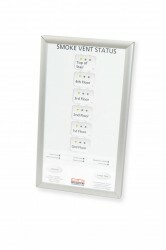 Type ACDSH smoke vents are designed to guard against noise intrusion while providing the security of automatic smoke venting. Vents feature an industry high STC 46 sound rating and are ideal for concert halls, theaters and other interior applications that require limited noise from the outside. 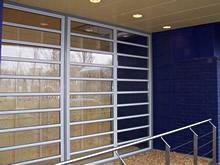 Vents are available in steel construction and in a number of UL-Listed standard sizes.